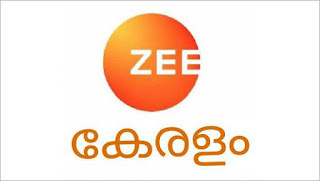 Zee Entertainment Enterprises Limited (ZEEL) has announced the launch of its fifth channel in the Southern region, Zee Keralam. The channel was unveiled by the ZEEL leadership team comprising Punit Misra, CEO, ZEEL; Siju Prabhakaran, South Cluster Head, ZEEL and Deepti Sivan Pillay, Business Head, Zee Keralam in Kochi. 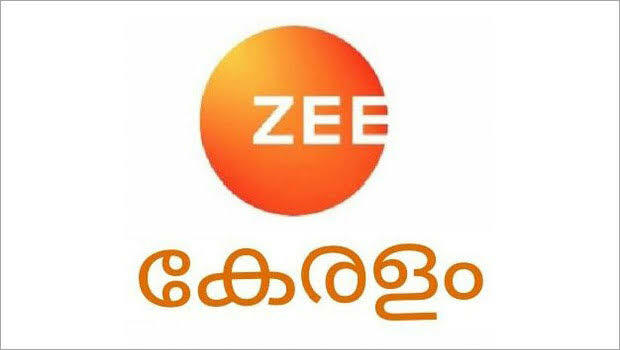 With 38 domestic channels and 39 international channels under the ZEEL umbrella, the launch of Zee Keralam will consolidate the southern market for the network with a total of five channels. With the brand promise, ‘Neithedukkam Jeevitha Vismayangal’ which means ‘Let’s weave wonders in life’, Zee Keralam aims to inspire the people of Kerala, to rise above their circumstances and craft their own destiny. The channel will stand for progressive content that will bring together generations through endearing stories of ordinary people who are creating an extraordinary destiny. Commenting on the launch, Prabhakaran said, “The South Cluster has been growing exponentially for Zee as a network in the last few years and with the launch of Zee Keralam, we are certain that the region will continue to perform at a high growth rate. We set foot in the South with our first GEC – Zee Telugu in 2005, followed by Zee Kannada, Zee Tamil and Zee Cinemalu. Ever since, we have emerged as market leaders in every State, winning the hearts of millions our South Indian viewers across the world. We hope to continue the upward growth trend with the launch of Zee Keralam.” “Zee Keralam aspires to reflect the beliefs, ideas and attitudes of every middle-class Malayali today. With a well-balanced programming mix based on consumer insights, the aim is to ignite a sense of self-transformation among our audiences to achieve the extraordinary. With inspiring stories of a girl whose nakshatram and physical appearance doesn’t limit her from taking charge of her life in ‘Swathi Nakshatram Chothi’ to ZEE’s most popular dance format ‘Dance Kerala Dance’ where we blur the lines between aspiration and stardom, we believe that Zee Keralam will be a platform for every Malayali to be inspired to weave wonders in their lives,” said Pillay. Zee Keralam will be on-air from November 2018 along with its HD feed and is set to enter the market with a robust and complete package of content that is family inclusive and culturally rooted to Kerala that will bring together generations. The programming line-up includes seven fiction shows, three non-fiction shows and one morning show. The channel also has a strong movie line-up that includes blockbusters including ‘Mohanlal’, ‘Hey Jude’, ‘Aami and Madhuraraja’ to name a few. The channel is set to launch with an extensive multimedia campaign covering all major districts of Kerala and will also target complete reach and accessibility throughout all distribution platforms. Congratulations Sherin Alfonsa Thank you for your comments!